The XR250 Tornado is a true modern day dual purpose gladiator! 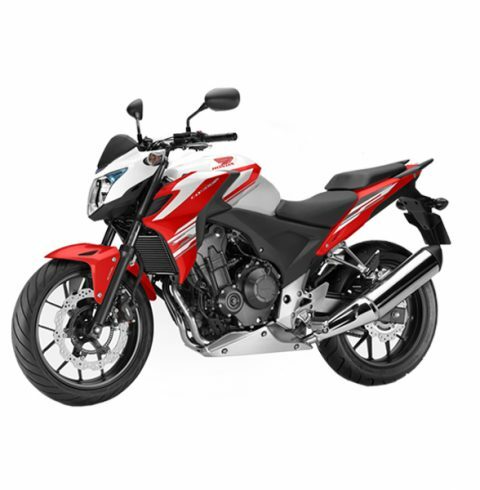 Developed to meet the expectations of the most demanding user-seeking performance, its versatility and endurance meet and supersedes the everyday traffic and off-road adventure. A prime leader of the streets, the CB Twister maintains the perfect image for power and reliability. It allows users to traverse their daily use of the city without limiting power. 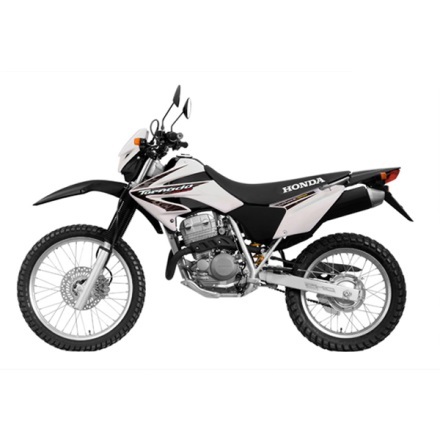 Equipped with a 250cc DOHC engine, it reaches an unprecedented 24 HP. Don’t accept life for what it throws at you! 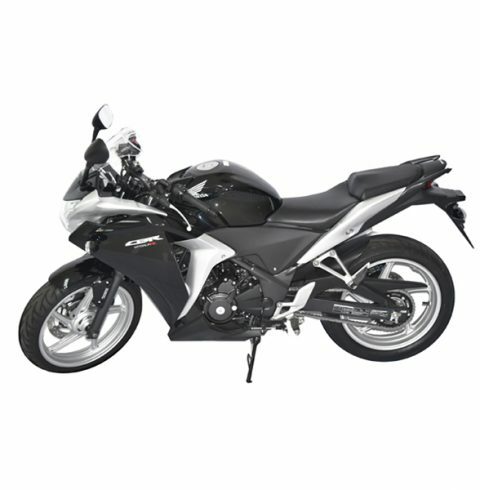 Enjoy life to the fullest with the Honda CBR250R motorcycle! It’s lightweight, stylish, smart, convenient and best of all affordable! 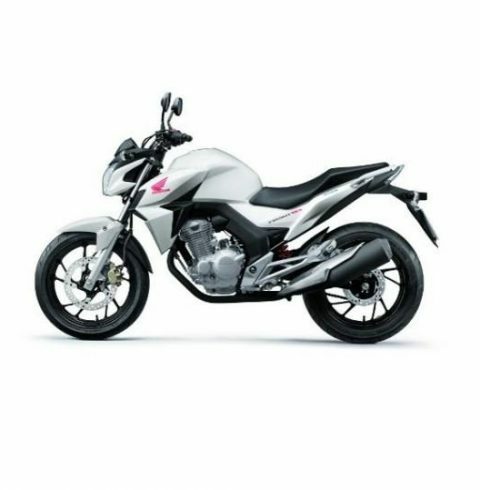 Its fuel injection system allows you to save a lot on gas while giving you the comfort of a user-friendly two-wheel bike, and since it is a HONDA, you know the durability is also there. Undoubtedly, the best within its’ range! Honda CB500F is nothing short of exceptional class and beauty! This 471cc image-conscious sportbike gives riders the option to experience a world of untouched power in both performance and versatility. Its parallel twin cylinder engine allows you to tap into its true potentials while affording a comfortable ride around the city. An excellent choice for riders who want to elevate to a higher displacement.